New Delhi: The drama surrounding cricketer-turned-politician Navjot Sidhu’s entry into the Congress party ended today when he formally joined the Congress. 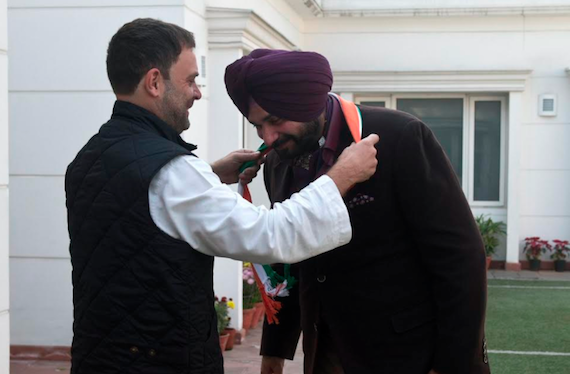 Navjot Sidhu joined the Congress party after meeting party vice-president Rahul Gandhi at his residence in Delhi. Last year, Sidhu left the BJP and resigned as Rajya Sabha MP after he felt he was sidelined by the party. 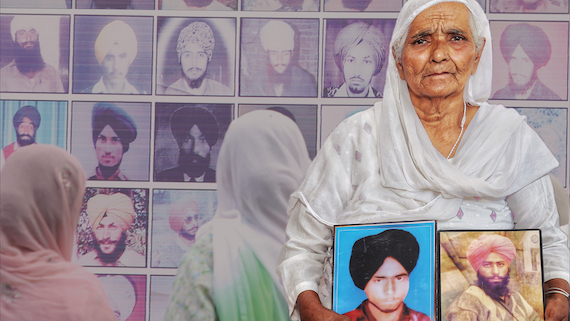 In 2014, ahead of the Lok Sabha elections, Sidhu was forced to step aside for Finance Minister Arun Jaitley, who would famously go on to lose the Amritsar seat to Amarinder. Later, he was wooed by the Aam Aadmi Party, but talks fell apart as Sidhu reportedly wanted the party to make him their CM face. 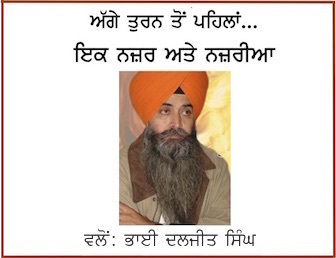 He went on to form a political front, Awaaz-e-Punjab, with the Bains brothers, who later joined AAP. Sidhu abandoned the outfit after his wife resigned as MLA and joined Congress.Punjab Congress chief Amarinder Singh earlier said Navjot Sidhu would be campaigning for the Congress and would also be contesting in the upcoming assembly elections from Amritsar East. Navjot Sidhu’s wife Navjot Kaur Sidhu also quit the Bharatiya Janata Party and joined the Congress last year.